Prince George’s County Public Schools should spend $8.5 billion over 20 years on capital improvement projects — including school construction, modernization, and renovation — according to recommendations made by the consulting firm Brailsford and Dunlavey. Recommendations also included 29 school closures. What is the Master Plan Support Project? 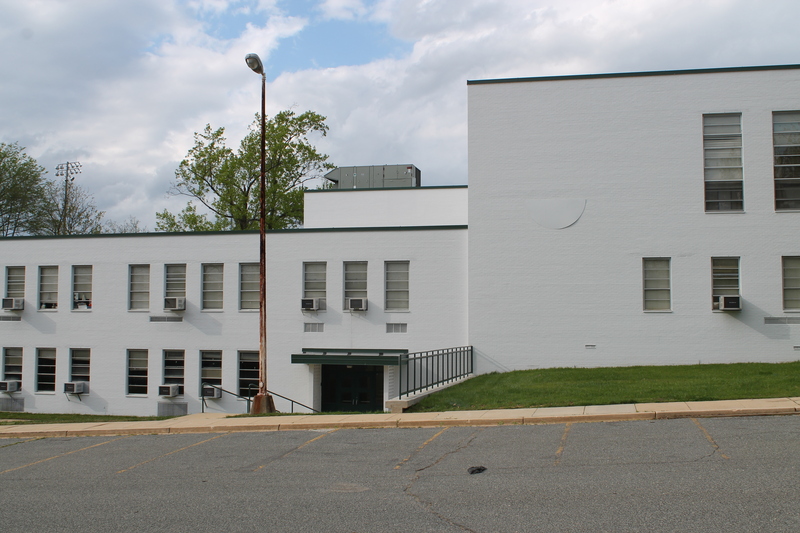 In the fall of 2014, PGCPS began its Master Plan Support Project (MPSP), as part of an effort to optimize its capital improvements. The facilities planning and program management firm Brailsford and Dunlavey was hired to study facility conditions and make recommendations on prioritizing school construction and renovation projects.